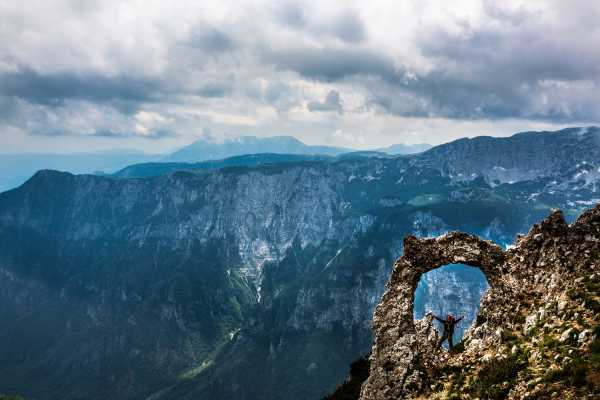 The Dinaric Alps — one of Europe’s least explored mountain ranges — runs through the heart of the Western Balkans. Each country along the range is a combination of outdoor paradise and living museum dedicated to a culture which has long since passed from the rest of the continent. The Via Dinarica Alliance is a platform of professional outfitters that serves to promote and develop the local communities and small businesses active on local, national, and international level in the field of hospitality, service and tourism, as well as agriculture and cultural heritage. Its purpose is to connect the countries and communities of the Dinaric Alps by creating a unique and diversified tourist offer. 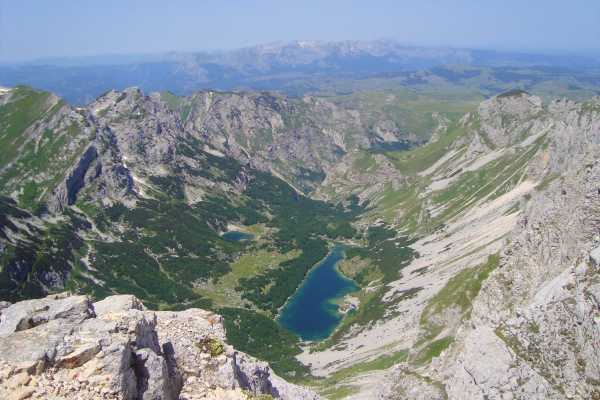 Following the model of Via Alpina (connecting eight European countries in the region of Alps), Via Dinarica stretches over 650 km with extensive network of mountain trails. 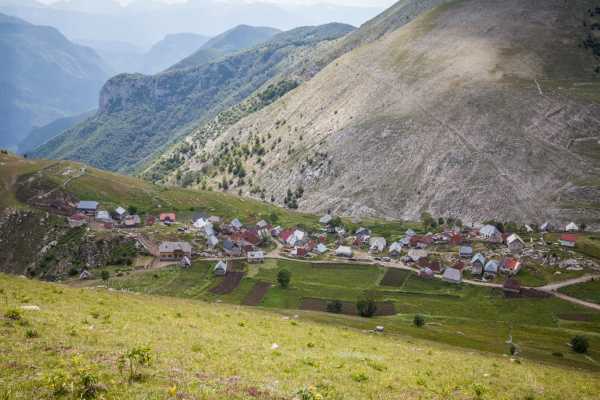 This model is proven as a sustainable and effective long-term economic development strategy – thus Via Dinarica promotes tourism for the purpose of economic development of the region, while preserving the environment and respecting the sociocultural diversity and authenticity of local communities. The final goal is to make connections between businesses, travelers, cities and rural communities in the region, raise awareness of good business practices and environment protection, create tourism products which relies on natural beauties, traditional products and the unique cultural heritage, as well as to link stakeholders in the region for the purpose of jump starting sustainable economic development. Discover the Via Dinarica - the Mega Hiking Trail of Western Balkans from Novagenus Productions on Vimeo.